Prince Florian, heir to the throne of Stolvay, cannot craft glass without breaking it. Since his kingdom is founded entirely on the art, this spells trouble for the prince and his tired stepmother, a foreign queen who cannot seem to win the people's favor. Yes, sign me up for S. L. Gorman's newsletter! 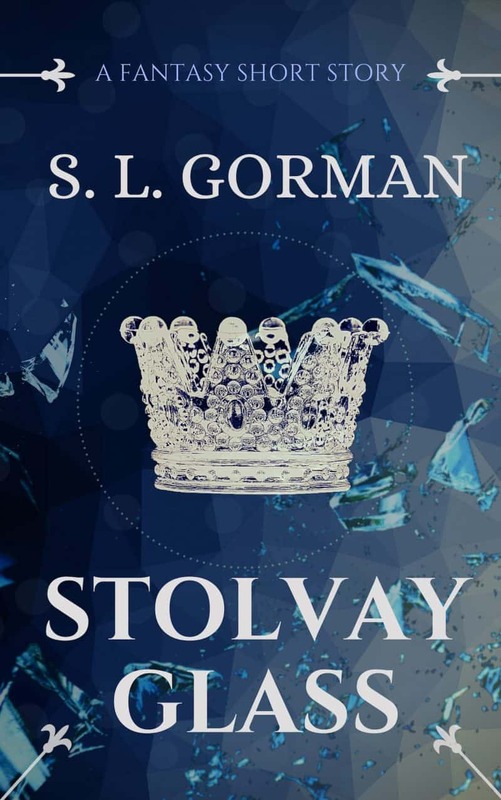 I'll get Stolvay Glass: A Fantasy Short Story as a perk of my subscription, and I'm free to unsubscribe at any time.